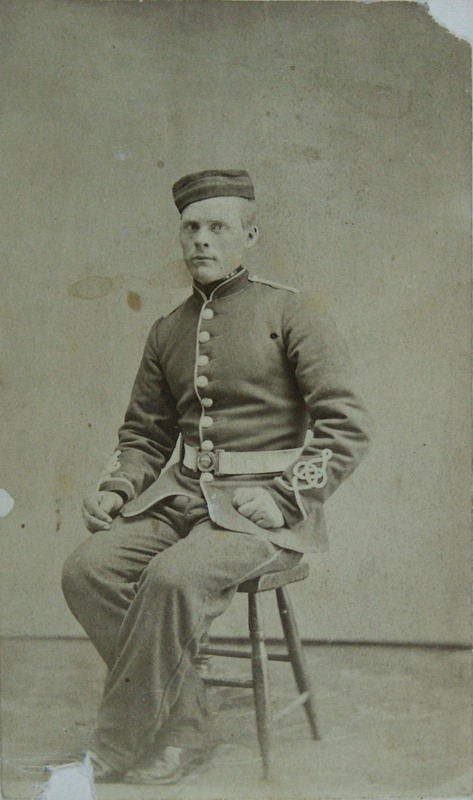 A soldier in Pickering. Please contact the Bradford W.G. Public Library at 905-775-3328 if you have any further information.